Spice Up Easter Baskets This Year with @VanillaGift! Are you looking to make an adult Easter basket or maybe just spice up the standard Easter basket? Then I recommend sticking a Vanilla Gift card in any Easter Basket this year! 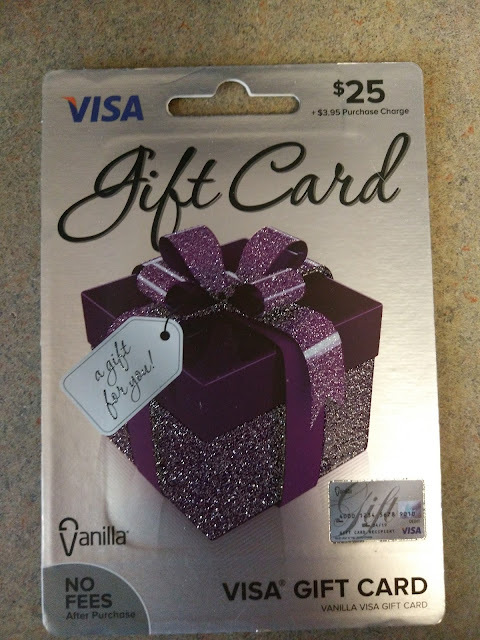 I personally LOVE Vanilla Gift cards and the endless ways I can use - whether it is for my weekly grocery shopping or something just for me, Vanilla Gift Cards work great every time! It really is the perfect Easter gift for anyone - child, adult, spouse, friend or teacher! 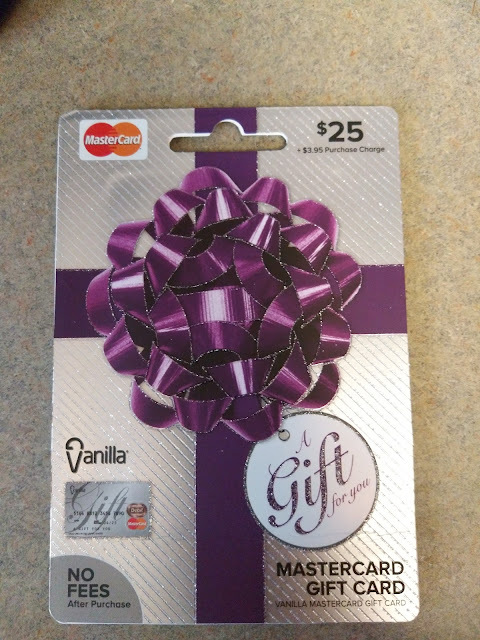 It allows the recipient to buy anything they want, when they want it and with no fees, worry of returning or worry of getting the wrong gift! And even better - you can pick one up at a local retailer near you like Walmart, Walgreens, or CVS pharmacy so you don't even have to make an extra trip!